Of the 100,000 MS patients in England, around one in eight have the primary progressive form (PPMS), which brings debilitating and chronic symptoms which affect the brain and spinal cord. Based on these statistics, it is estimated that around 625 patients each year could benefit from access to the Roche’s drug. The reason the watchdog gave for its decision was because the treatment could not be considered a cost-effective use of the health service’s limited resources; there is currently no other disease-modifying therapies available for this specific form of the disease. The benefits the drug could bring to patients are beyond doubt. In June, Roche revealed Phase 3 data on Ocrevus which demonstrated a 46% reduction in the risk of affected patients progressing to a wheelchair compared to placebo, and could delay the time a patient would need to resort to the use of a wheelchair by seven years. 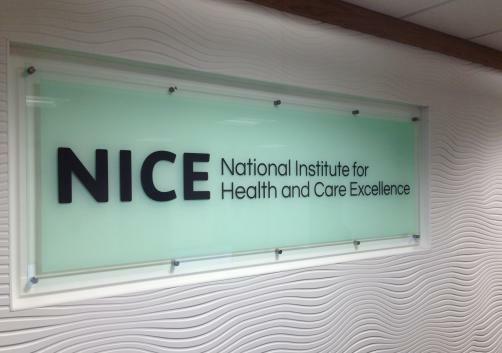 NICE saw fit to recommend its use in relapsing-remitting MS, the most common form of the disease, around the release of these data, but said in its recent rejection that the size and duration of these benefits could not be determined accurately enough to warrant its use. The decision prompted a surge of disapproval from patients and advocacy and support groups. In response to this outcry, Roche moved to assuage concerns, commenting: “Roche is confident that given the flexibility to offer an indication-specific price, we will be able to offer a price that is deemed cost-effective for PPMS.” The drug made more than $1 billion for the company in the first half of the year.